This is what an unrelenting work ethic looks like. By combining a 22-hp diesel engine with a 1,600-lb total load capacity, the Hauler 4X4 Diesel gives you the strength to take on any job. Four-wheel independent suspension, user-selectable 4WD and all-terrain tires ensure it’s ready for whatever task lies ahead. 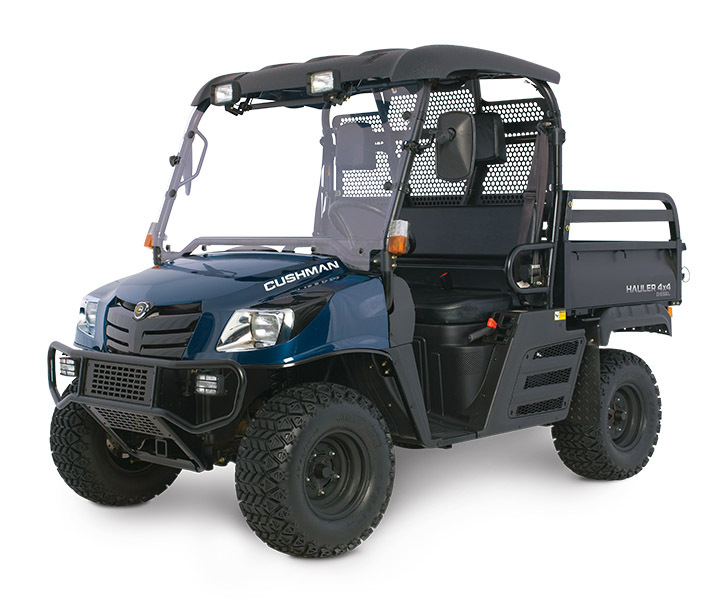 Every inch of this vehicle was designed to help you get more out of every hour on the job.